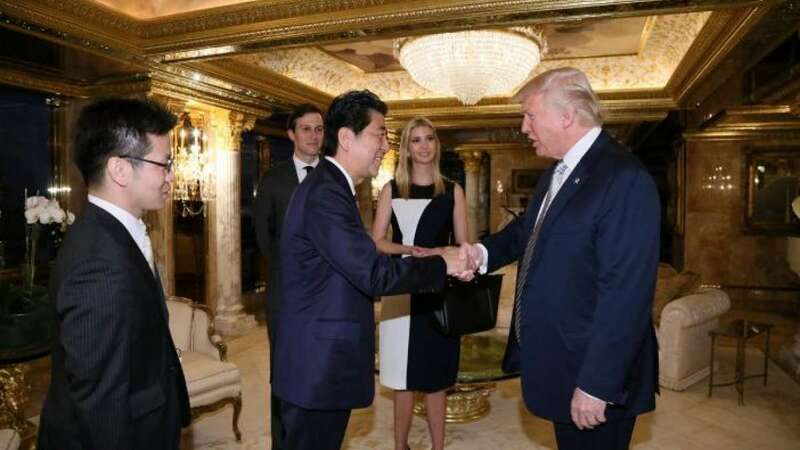 Los angeles : United States President-elect Donald Trump on Thursday met his counterpart Japanese Prime Minister Shinzo Abe – along with daughter Ivanka and her husband Jared Kushner. However, the 90-minute discussions that even included Kushner and Ivanka were not disclosed to media. Japan is one of Washington's closes allies, but its ministers were reportedly concerned during the run-up to the election by several of Trump's statements.